I can't order multiple sizes from an item. How can I select or order more than one size for an item? 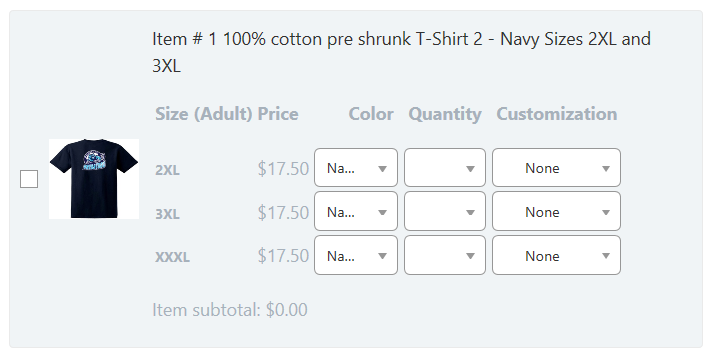 I see on your form you can select a quantity of shirts of a given size. But you cannot select a quantity of shirts of different sizes. 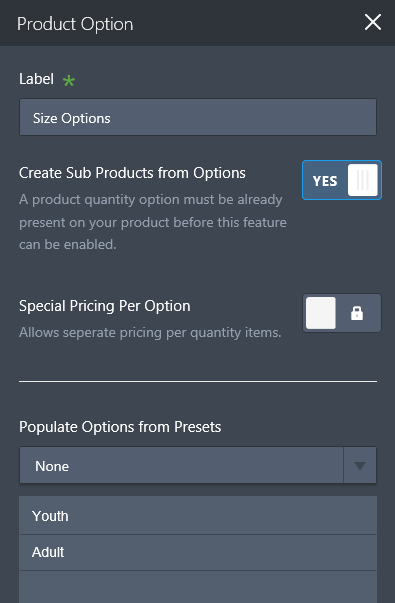 To do that you need to enable "Create Sub Products from Options"